At the April 4th meeting of the Riel Community Committee, I was very pleased to support an important project for the enhancement of the École St. Norbert Immersion yard. My thanks to The Sou’Wester for their coverage of this story, and also to St. Norbert Immersion Advisory Council for championing this important initiative! 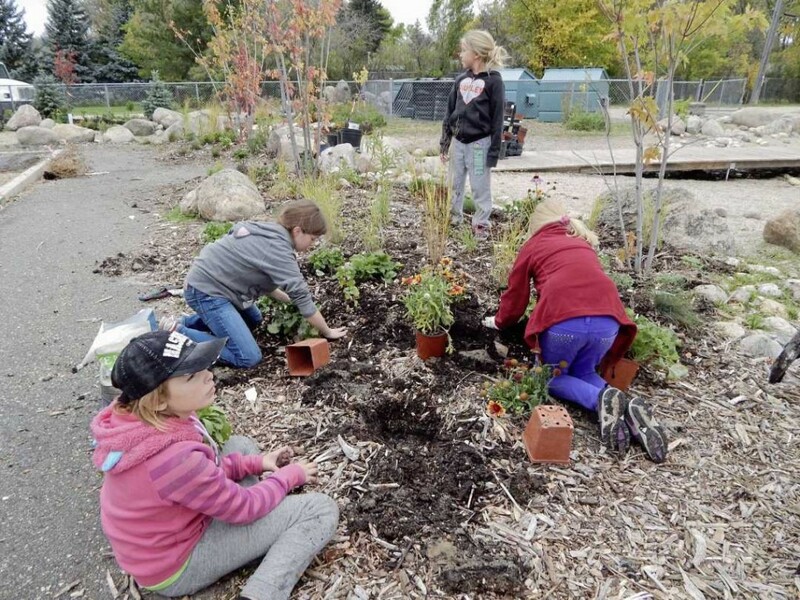 The project will add four play structures to the École St. Norbert Immersion yard for the school children and for members of the surrounding community to enjoy, documents submitted to the City say. It will include two climbing structures: a rope climbing structure and a rock climbing structure will be installed in the vacant baseball field. The project is scheduled to begin April 2016 and be completed by December 2016.